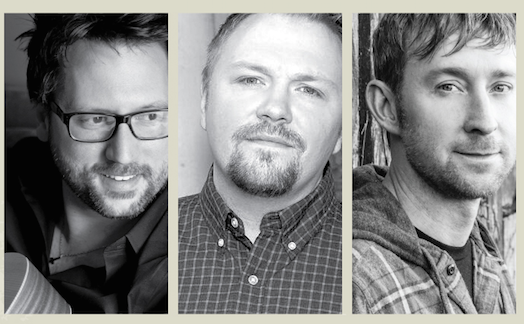 ASCAP songwriters Chris DeStefano, Josh Osborne and Ashley Gorley will perform at Nashville music venue The Listening Room on Thursday, May 5 as part of a charity concert for The Donnell family. Both the father and young son in the family were recently diagnosed with cancer. The concert begins at 8:30 p.m. Tickets are $20. For more, visit listeningroomcafe.com. 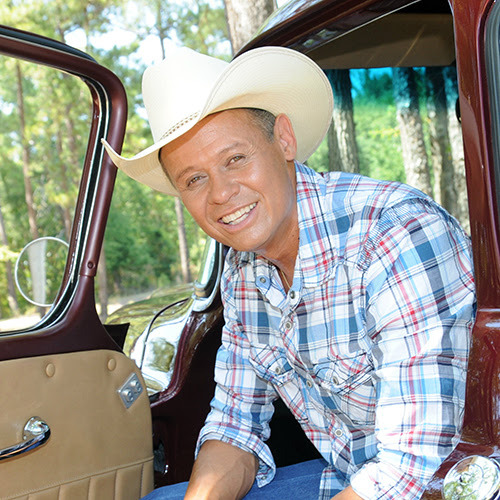 Neal McCoy will perform during the 26th annual William Shatner Priceline.com Hollywood Charity Horse Show, to be held June 4 at the Los Angeles Equestrian Center. Guests will be treated to an arena show and a world-class reining competition, followed by a western dinner catered by Stonefire Grill. The evening concludes with a performance by McCoy. Proceeds from the event will benefit special-needs children’s charities across the city of Los Angeles including AHEAD With Horses, Children’s Hospital Los Angeles, Hollenbeck Police Activities League (PAL), St. Jude Children’s Research Hospital, The Painted Turtle and others. 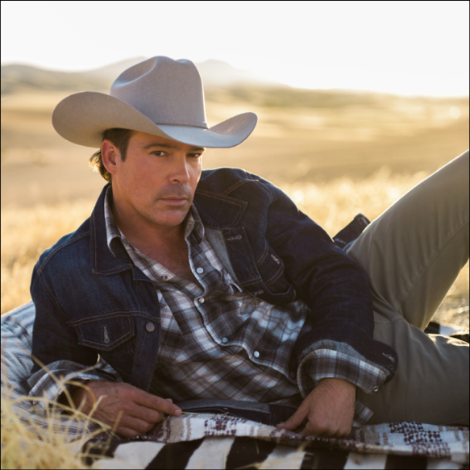 Clay Walker will host the seventh annual Chords of Hope Benefit Concert at 3rd & Lindsley during Nashville’s CMA Fest on Wednesday, June 8. The concert, sponsored by TEVA and Pinnacle Financial Partners, will help raise money and awareness for multiple sclerosis (MS) research with proceeds going to the MS Center at Vanderbilt University Medical Center and Walker’s charity, Band Against MS (BAMS). Doors open at 6 p.m. and tickets are now available here.